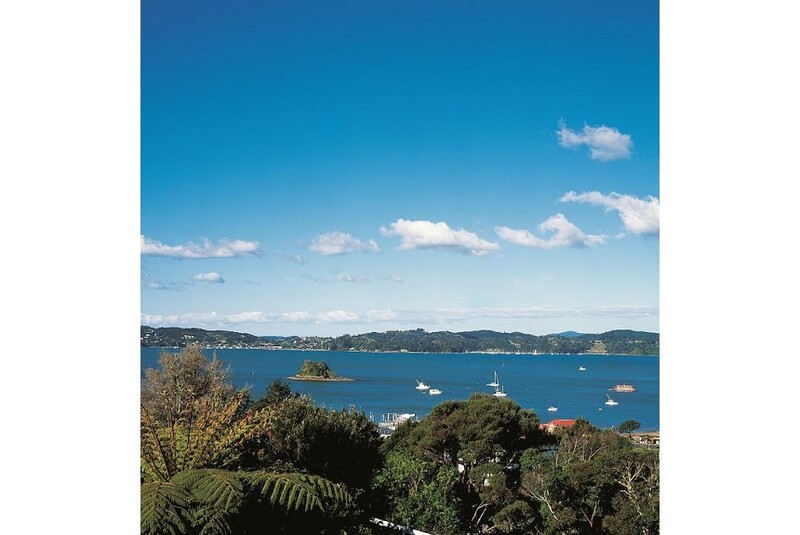 Overlooking the Bay of Islands, Sanctuary Palms is 5 minutes’ walk from Paihia Beach. All suites feature a spa bath and a electric fireplace in the lounge. Upon arrival guests receive bath salts & candles, robes & slippers, a bottle of wine, 2 bottles of beer, orange juice, milk, espresso coffee, tea facilities, cookies, selection of DVD's and CD's in your room. Paihia Sanctuary Palms is 10 minutes’ walk from the Paihia-Russell ferry terminal and 5 minutes’ drive from Waitangi Treaty House. Haruru Falls are 10 minutes’ drive away. Each of these suites offers a fully equipped kitchen, a dining setting and laundry facilities. All include a living area with a sofa, flat-screen TV and DVD/CD player. A private balcony with ocean views is available in the Penthouse and Premier Suite. The tour desk can book tours of the Bay of Islands, winery visits, hiking, historical tours and dolphin cruises. There are several restaurants, cafes and bars within 15 minutes’ walk.